Mahindra has announced that the XUV300 will be launched on 14 February 2019. 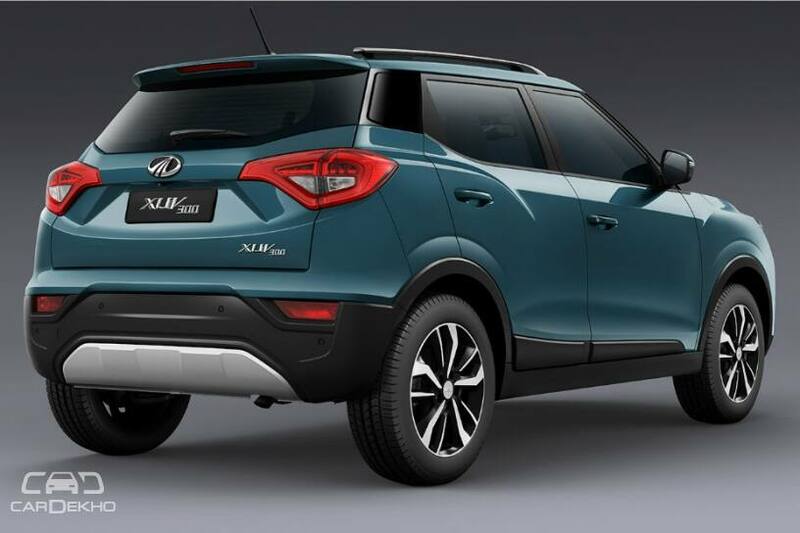 The Mahindra XUV300 shares its platform with the SsangYong Tivoli, but gets redesigned front and rear profiles and has an overall length of under 4m, unlike the Tivoli. 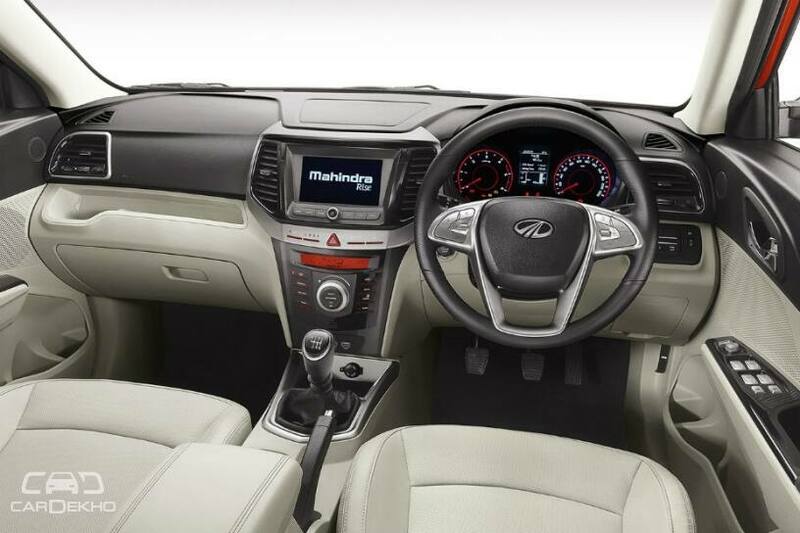 The XUV300 will be available with the Marrazzo’s 1.5-litre diesel engine along with a brand new 1.2-litre turbocharged petrol engine. Mahindra has not revealed the specs of the engines except for their torque figures. While the diesel is rated at 300Nm, same as the Marazzo (123PS/300Nm), the petrol is rated at 200Nm. Both the engines will be mated to a 6-speed manual transmission. There won’t be an automatic transmission option at launch. 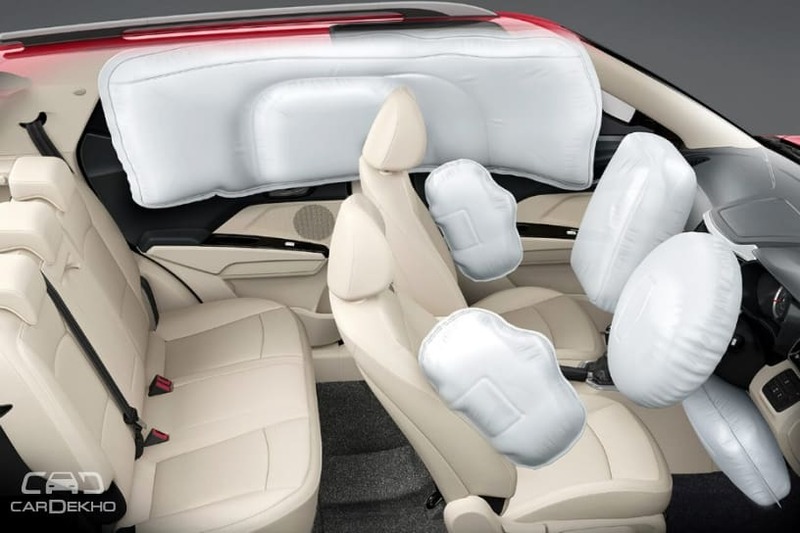 The XUV300 will be available in four variants – W4, W6, W8 and W8 (O) –, and going by the equipment Mahindra has revealed, it will be a feature-rich offering compared to its rivals. 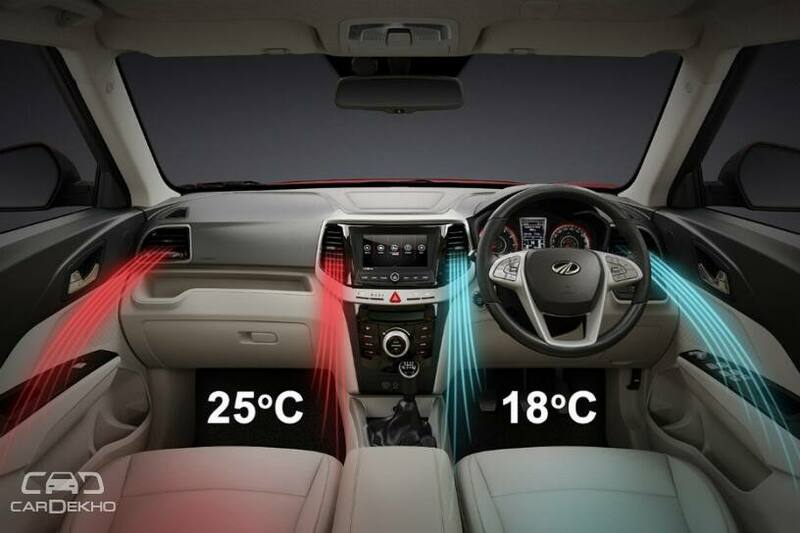 Goodies like dual-zone climate control, upto seven airbags, front parking sensors, rear disc brakes and steering modes are some of the segment-first features that the XUV300 will pack. Also on offer will be a sunroof, machine-finished alloy wheels, projector headlamps, DRLs, LED tail lamps, and leather upholstery. The pre-launch bookings for the XUV300 are already underway for a minimum amount of Rs 20,000. Mahindra has also announced that the XUV300 will be priced between Rs 8 lakh to Rs 12 lakh (ex-showroom). Once launched, it will rival the likes of the Tata Nexon, Maruti Vitara Brezza, Ford EcoSportand the upcoming Hyundai sub-4m SUV, the QXi.